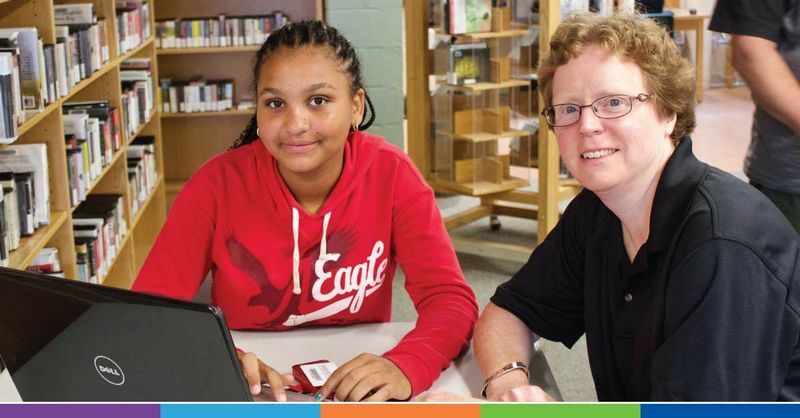 Tech Savvy Teens will be available throughout the months of October and November to help with your basic tech needs! From downloading eBooks to your e-Reader, to setting up an email account, to printing double-sided and more. No appointment necessary. Contact our YS department at ysvolunteers@caledon.library.on.ca if you are interested in volunteering with our TST team.